"Great Dane Powder Coating started as a vendor with us in 2005. As a service provider, Great Dane has friendly and knowledgeable staff that recognizes the needs of the company. They work together, as a team, to get the job done with on-time delivery. When a situation arises that a product did not meet expectations, Great Dane immediately steps up to fix the problem. 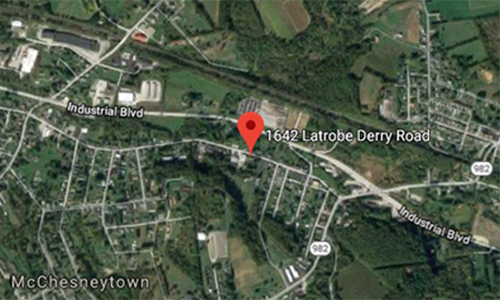 It is our pleasure to recommend Great Dane Powder Coating from Latrobe, PA as a reputable service company." Like the protective, gentle giant of our namesake, Great Dane Powder Coating is big enough for any challenge and focused on your support. 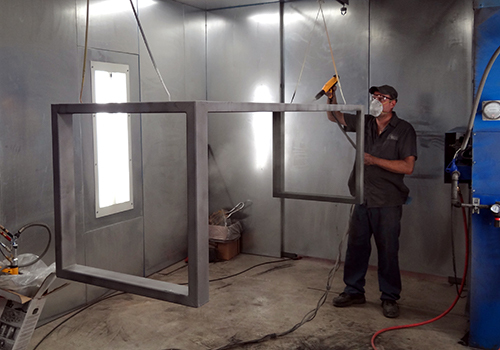 We specialize in coating metal substrates with durable powder coating and electrophoretic painting. 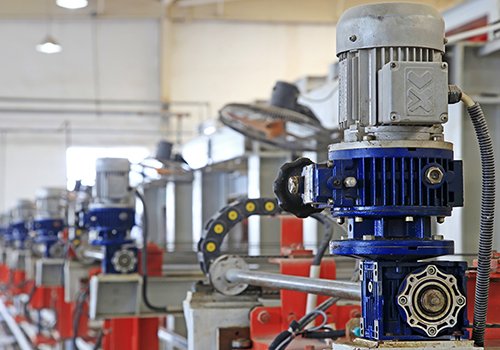 Serving a wide variety of industries, Great Dane is trusted throughout the tri-state area and by companies as large as Spartan Motors, Caterpillar, and Manitowoc Cranes. Our 23 years in business, 100 years combined senior staff experience, and state-of-the-art 18,000 square foot facility provide our customers with the assurance of exceptional results. Our approach to superior customer service starts with great communication and dedicated project management. We strive to deliver services as comprehensive and reliable as our coatings. Finishes including high gloss, satin, and textured. Small to large pieces and high-volume runs. 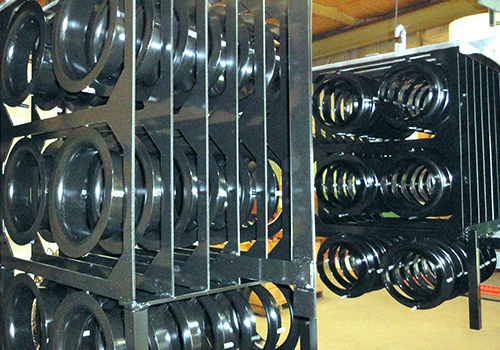 With a quick turnaround and affordable pricing, Great Dane Powder Coating can meet the tightest schedules. Need it faster? We can do that. We deliver on-time and on-budget, with no hidden fees. Great Dane Powder Coating started as a vendor with us in 2005. As a service provider, Great Dane has friendly and knowledgeable staff that recognizes the needs of the company. They work together, as a team, to get the job done with on-time delivery. When a situation arises that a product did not meet expectations, Great Dane immediately steps up to fix the problem. 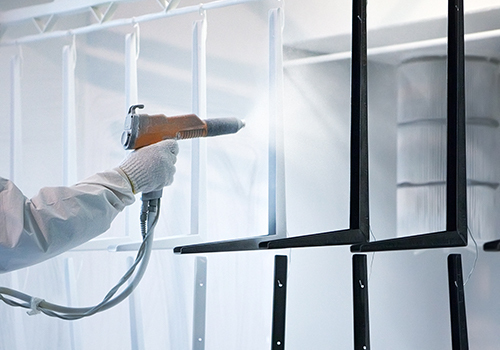 It is our pleasure to recommend Great Dane Powder Coating from Latrobe, PA as a reputable service company. It's been a pleasure dealing with Great Dane! Their quality and on time performance has exceeded my expectations! If you need it fast or need help on new items they are the company to go to. Keep up the good work! We've been working with Great Dane Powder Coating for nearly three years and I can't imagine finding a better powder coater on the East Coast. The sales team is quick offer a variety of options for each job, taking finish, color, and material cost into the equation each time. Great Dane has always been highly responsive and a team player since day one. We look forward to providing a FREE QUOTE for your next powder painting or electrocoating project. You’ll find us an attentive and reliable partner in delivering results that contribute to your business success. Guaranteed.